If self confidence is an indicator of future success, then 16-year-old Danyal Diallo is headed for the top. On top of his year 11 studies at Chairo Christian College, Danyal this year launched his own business – Gymshopen. The online drop shipping business sells gym equipment and accessories for both men and women. When asked what is special about Gymshopen Danyal’s answer is succinct and immediate – “The story behind it“ he says. “It was created by me. I am 16 and I started this to push back on the excuses people have not to succeed. “I am this (dark) skin colour, which doesn’t help. I am a minority, which some people use as an excuse to not do stuff. I am young, that is another excuse. For Danyal the things that normally hold people back – race, youth, disability- spur him on. Born in Sudan, Danyal sustained his hip injury when he was three after being pushed off a building. Every step he takes hurts. He uses that pain to remind him what he wants in life, which is certainly not to work for someone else. Even though he is only 16, Danyal didn’t want to waste time waiting until he finished university to start his own business. So despite scepticism among family and friends, Gymshopen was launched in July, using $1000 Danyal had saved form part time jobs, including one cleaning his school, as seed money. 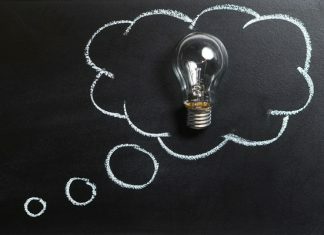 Danyal researched how to start a business, initially thinking he would open a bricks and mortar gymnasium but decided it would take “too much work and money“. He decided he could reach far more people online. He contacted manufacturers in China sourcing products for his website and professional marketing firms for assistance. “I called so many people,“ Danyal said, laughing. Most didn’t stay on the line long enough to hear much more of his pitch. Undeterred, Danyal built a website and waited for customers. After three weeks he had his first sale. A customer in Narre Warren ordered a pair of breathable sneakers. Profit – $23. With 16 products on his website, Danyal is now aggressively focused on marketing via Instagram and Facebook. “After the marketing I’m going to get more influencers to view the site and say a few things and market that way,“ he explained. Danyal, his parents and seven siblings migrated to Australia eight years ago. 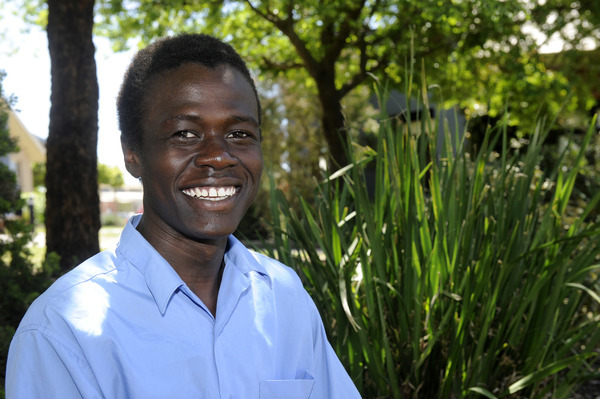 He left Sudan as a small boy when the family moved to Egypt and eventually Australia, joining his grandmother who was already living in Dandenong. To “relax“ Danyal watches motivational videos from the likes of Billy Adcock, Earl Nightingale, Eric Thompson and Gary Vee. He says his mentors closer to home are his Chairo business teacher Debra Charlette and his mum, Zita, who has encouraged his Gymshopen enterprise. He used to enjoy playing soccer until a doctor told him stop because it was damaging his hip. Unhappy about being told not to run, Danyal signed up for this year’s Relay for Life pushing himself to complete 100 laps. Danyal also volunteers as a youth leader with Cardinia Shire in an effort to change society’s view of young people, especially those with minority backgrounds. In five years he sees himself running multiple businesses “working in different offices, helping people“. He says his passion is “something burning inside“. And what is his advice to other 16-year-olds who dare to dream to be different?